A Tribe Called Quest’s Rap Promoter from the Low-End Theory Album is a cheeky diggy-dang jam that talks about the ups and downs of dealing with promoters. If any of you have ever known what it’s like to work with club promoters, music promoters, or any type of shady-lady disc jockies, then this will be a wash and repeat. For those of you who don’t know, my advice is to listen to the song. Especially would-be rap stars. You’ll be in for a rude awakening. Until of course you can shout orders about pastry – extra tasty. Although not all club promoters are out to get you. Some of them are just out to dance, like these guys, my particular favorite club cats of all time. 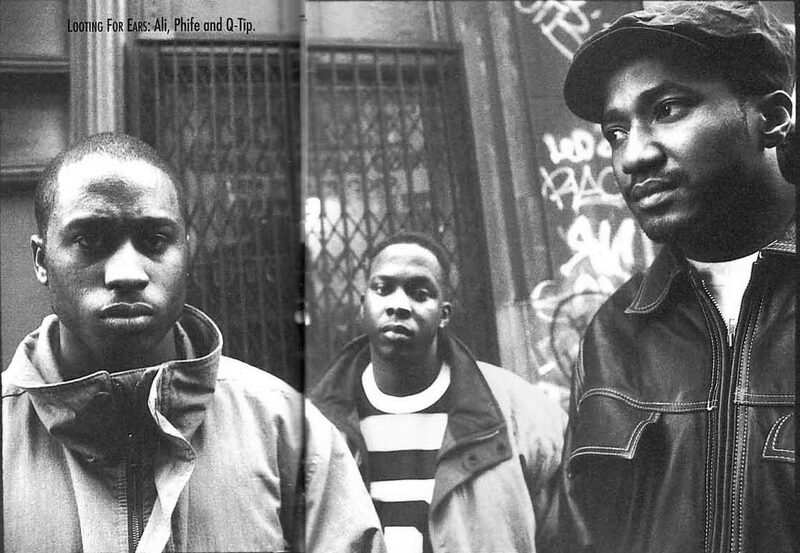 This entry was posted in Uncategorized and tagged Rap Promoters, Tribe Called Quest. Bookmark the permalink.